With wild rumors about the next generation PlayStation coming late next year just in time to spoil the Wii U‘s arrival, John Koller Vice President of Sony’s hardware marketing assures the current userbase that the company will continue support for the PlayStation 3 until 2015 – at least. Koller’s statements we’re made via a recent interview with Gamespot, indicating long-term prospects for it’s current generation console. As a PlayStation 3 owner, I can’t imagine Sony dropping support for the PS3 any time soon (and not just because I’m still enjoying the PS3 XD) even if they release a next generation console. 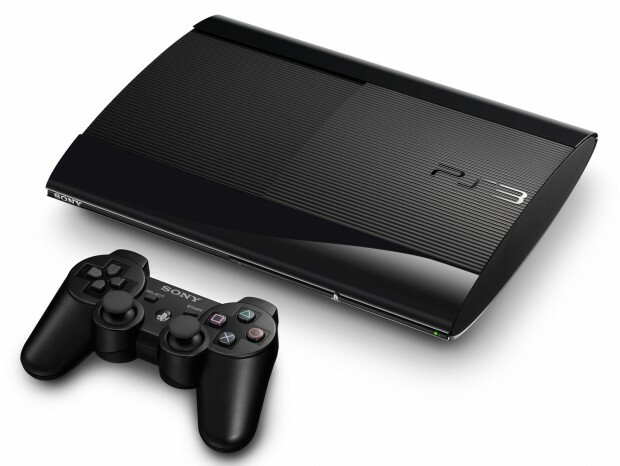 Just as when the PlayStation 3 got released, Sony continued to support the PlayStation 2 for several years well into the newer console’s life. From a managerial standpoint, it wouldn’t make sense either since the PS3 is still experiencing a growing userbase in the same way as Microsoft for the Xbox 360. The Wii of course is another matter as it has already saturated it’s market and needs a much need refresh. In any case, we still have a few exciting years before we hit the 10 year life cycle for Sony’s PlayStation products XD.